This week we’re bringing you five new-to-market commercial properties in Birmingham. To see the full list of new-to-market commercial properties in Birmingham, please check out this page. 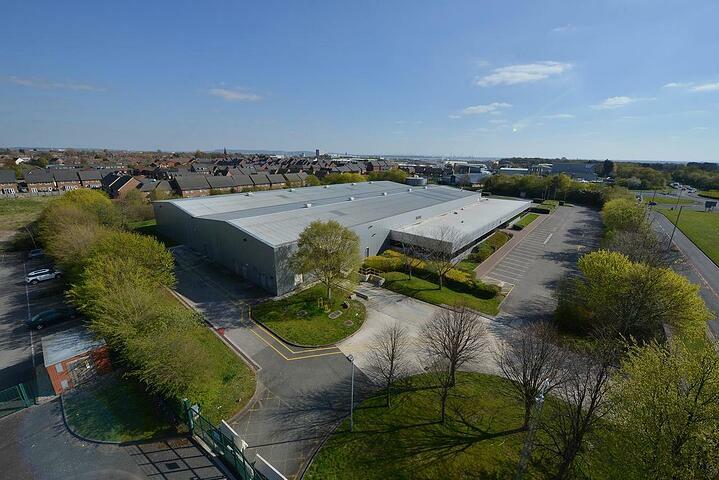 The available unit consists of a self-contained ground floor commercial unit with large glazed frontage. 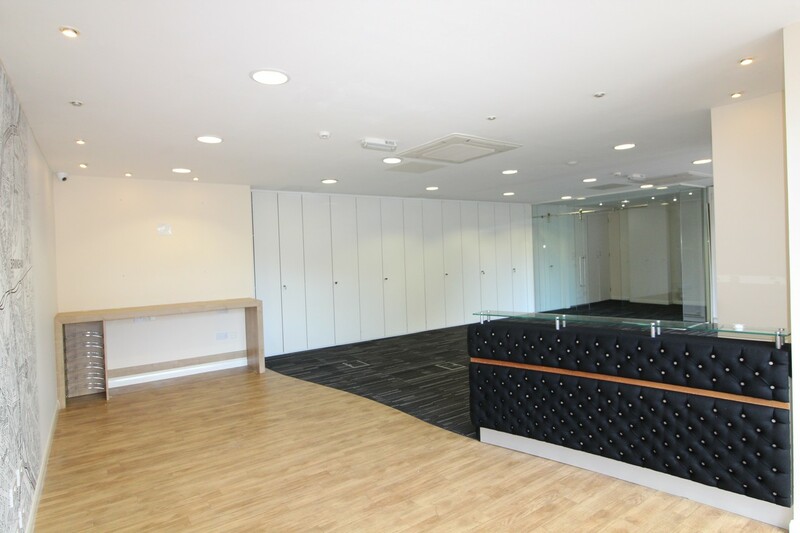 situated within a modern development with a mix of retail units, offices, restaurants and residential apartments. 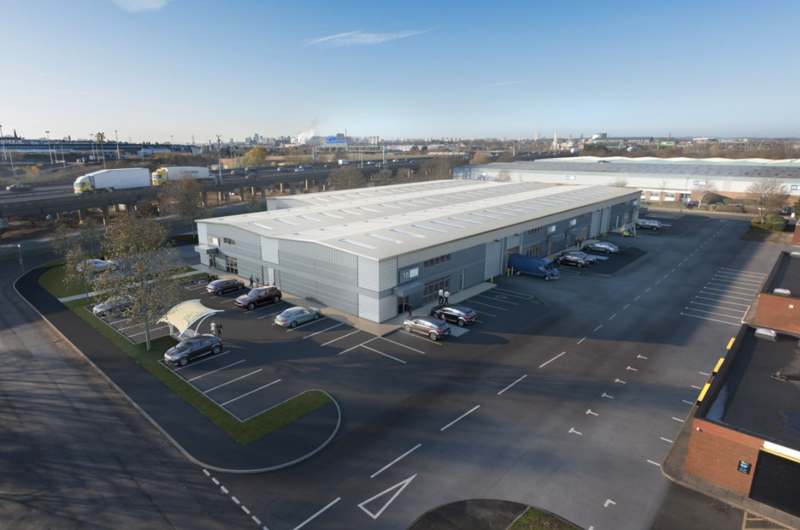 This unit in Gravelly Industrial Park is constructed in a steel frame with brick and lined metal clad elevations. It benefits from access to a paved yard, allocated car parking and 24-hour security via a manned gatehouse which is supplemented by regular security patrols. 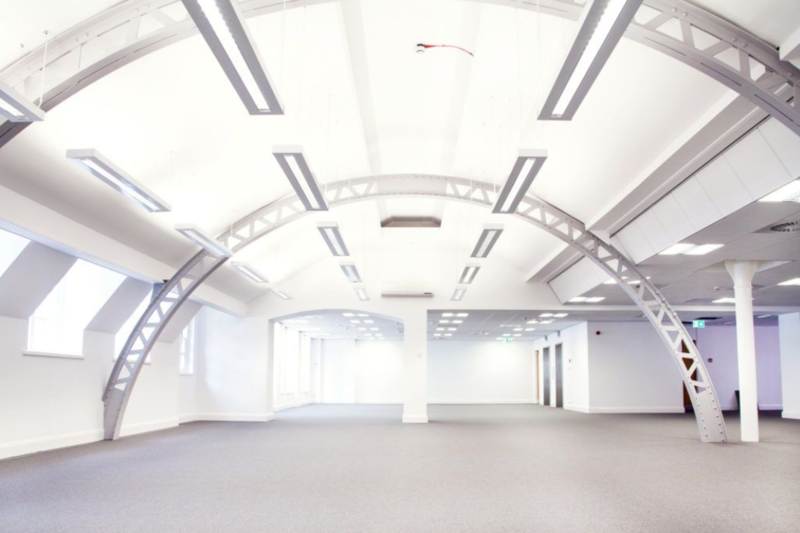 The property is a fully refurbished office building extending over the ground and four upper floors plus additional basement used primarily for car parking. The building originally was two properties, No. 57-59 and No. 63. The building is surrounded by Michelin Star restaurants, other fine dining restaurants and a wide range of pubs, bars, eateries and coffee shops. Plus, Birmingham's retail centre is within a five-minute walk. 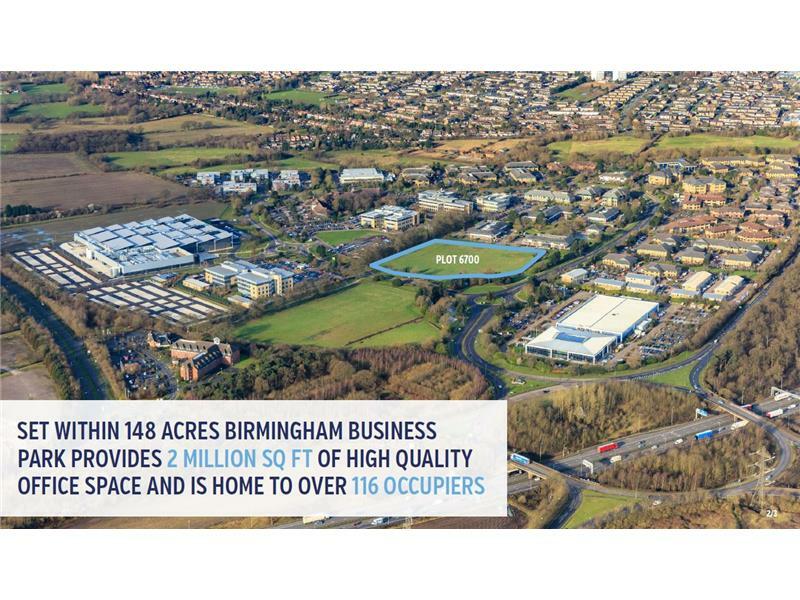 Birmingham Business Park is the premier out of town office location in the West Midlands. 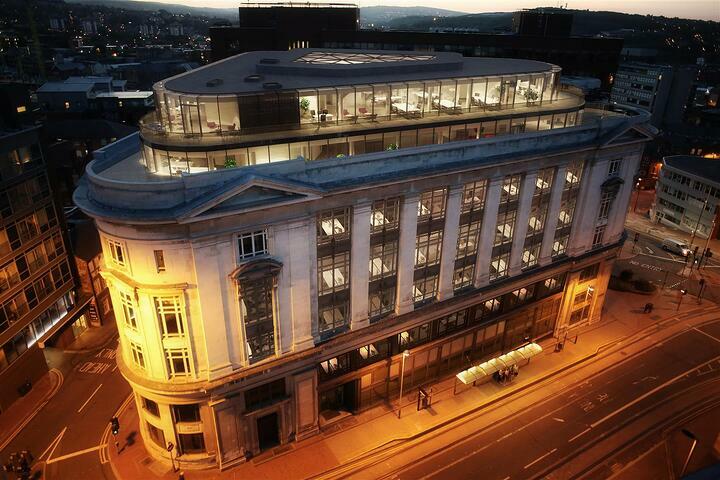 Home to over 120 occupiers employing 7,000 members of staff, it will provide up to 130,000 sq ft of high standard office accommodation on a prime plot on the park. The advertised property is a substantial retail unit with a shop from on Sutton New Road, Erdington. 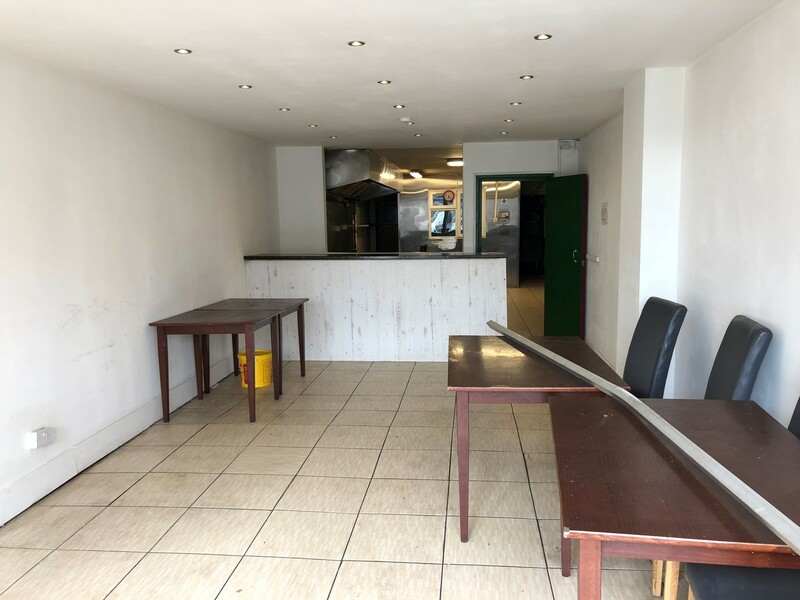 Previously used as an Indian takeaway, the retail unit ca front of house area with counter and large kitchen with food preparation area.